Find the perfect teacher or instructor in Morrill for private flute lessons in your home or in their studio. Check out some of our most popular teachers near Morrill including Sunnyvale, Palo Alto, Mountain View, Santa Clara and Los Altos. 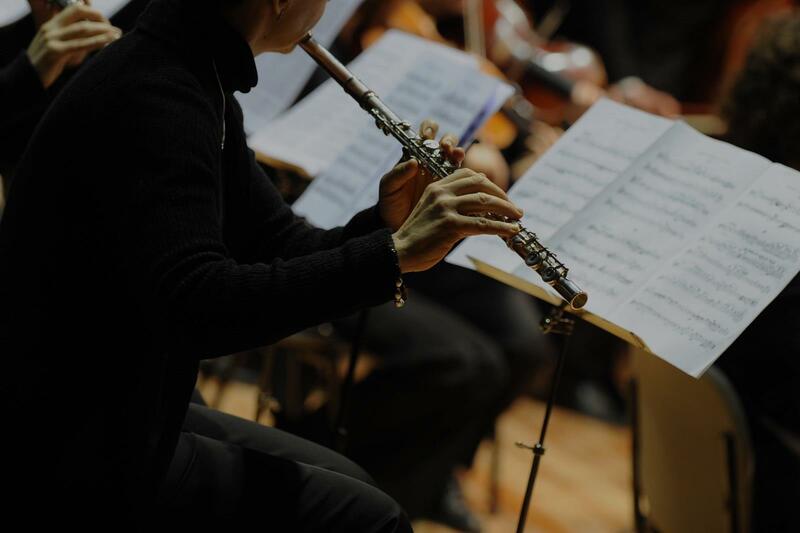 With more than four decades of teaching and performing experience in flute, piccolo and mixed instrumental ensembles, students of all ages will gain a solid head start and a strong competitive edge. Effective practice routines are introduced along with a desire to learn , create, achieve and succeed. Most of my students hold top positions in their school bands and other musical settings. Sessions are customized according to individual needs and skill level. Troubleshooting problems , tone development and college entrance preparation are but a few of my fields of expertise. Small groups of mixed instrumentation (Strings, Woodwinds, Brass, Acoustic Guitar, Harp, Keyboards and more) are also offered. This develops sight reading ability, balance and ear training. Some of my students have become music educators from elementary school through college; one is a Rhodes Scholar in music; several have performed in Carnegie Recital Hall; another has been the Principal Flautist in the Stuttgart Orchestra, Germany; and one was nominated for a Grammy Award. In 2017 my students were awarded $88,000 in Flute Scholarships to several colleges.
" Lets have fun together"
Having focused on flute study with some of the most well known flutists of our time, I can take students from their first sound to a high level of competency. I like to provide students with a foundation to find their own style on the instrument and within in the genre which they would like to focus. I am laid back and motivating rather than intimidating. There is often more than one right way to do things and it is my job to help the student the right way that is best for them. Brian Moore, a flutist from Pittsburgh. At a young age, Brian studied with Bernard Goldberg (Principal Flutist with the Pittsburgh Symphony Orchestra and student of Marcel Moyse) and Martin Lerner, Associate Principal Flutist with the Pittsburgh Symphony Orchestra. Brian received a solid foundation in the French style of flute playing. He also learned music theory and pedagogy while studying music at the University of Pittsburgh. Brian has played as Principal, Associate Principal or Soloist with orchestras in Pennsylvania, including the Pittsburgh Chamber Orchestra, Pittsburgh Youth Symphony and Pennsylvania Youth Symphony. Brian taught students at all levels from the time he was a junior in high school through college. a break, but would recommend Ms Victoria to other new flutists."